Nine candidates are running for Secretary of State in a special election Nov. 6 to fill the vacancy left by the resignation of Tom Schedler. Six Republicans are seeking to replace Schedler, and the good news for conservatives is that three of the candidates are highly-regarded conservative Republicans. The bad news for conservatives is exactly the same: There are three strong conservative Republicans running, and at present the three are splitting the conservative vote so that none of the three appears likely to make the Dec. 8 runoff. 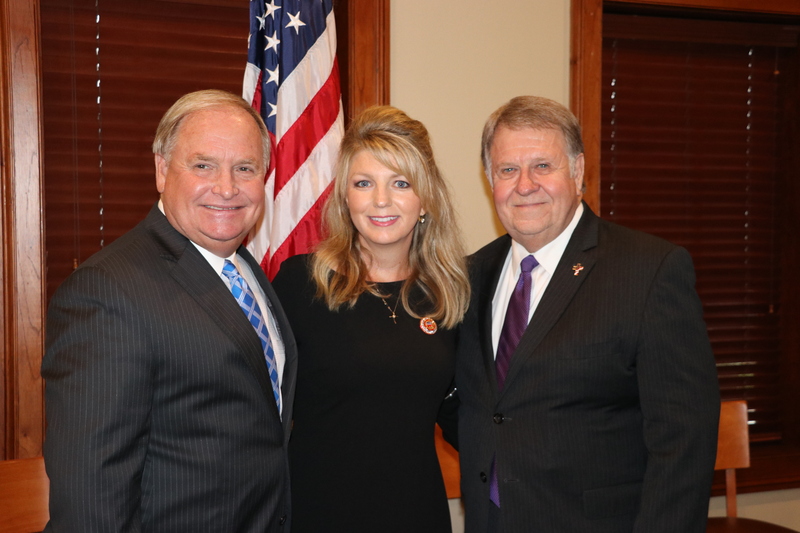 What should be an easy conservative win could instead turn into a runoff between Democrat Rene Free and one of two moderate Republicans Rep. Julie Stokes or acting Secretary of State Kyle Ardoin. 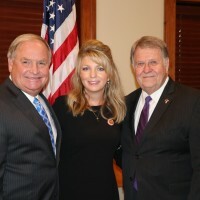 Nobody on the conservative side wants to tell the three conservatives — Rep. Rick Edmonds, Turkey Creek Mayor Heather Cloud, or former Sen. A. G. Crowe — that they should get out of the race, but apprehension is growing among Republican leaders that unless one of them breaks out of the pack soon, none will make the runoff.